It is a young company that has just left Riversands Incubation Hub, a start-up incubator based in Fourways, a city located more than 35 km from Johannesburg in South Africa. Organic Matters' mission is to recover food waste in Fourways restaurants to make compost. Fourways has restaurants on every street corner. Every day these businesses produce a lot of waste, especially food scraps and especially fats. The start-up Organic Matters intends to take advantage of this waste, which is too often found in the city’s landfills or sewers. This small company, a spin-off of the Riversands Incubation Hub (a start-up incubator), has set itself the task of recycling this waste. Not content with placing specific bins in several restaurants, the young shoot runs its trucks equipped with vacuum cleaners that makes it easier to recover grease and clean the bins. The waste thus collected is transported directly to the composting plant built by the start-up. These fats are then integrated into the composting lines. After several transformations, they end up in compost that can be recycled for agriculture. “It is very important that the environment of a restaurant remains perfectly clean, especially during epidemics such as listeriosis. 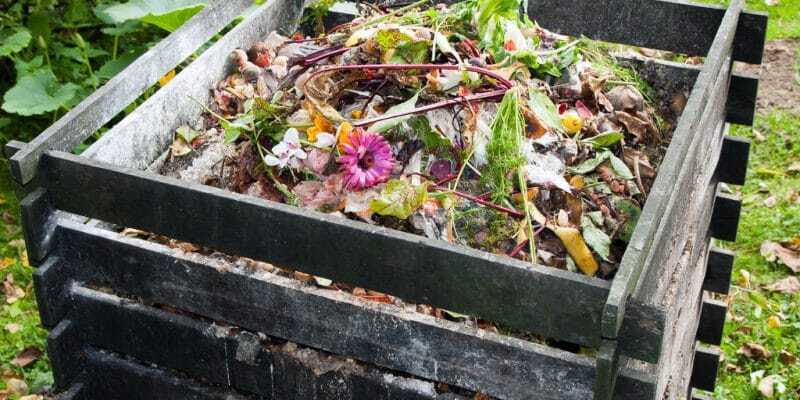 That’s why most of our customers stay loyal and receive a recycling certificate once the restaurant has been cleaned,” explains Siya Sigcau, Organic Matters’ Organic Issues Manager in an article in Fourways Review. It must be said that to benefit from the services of the start-up, restaurants must make a subscription, which gives them the customer status. But the added value of the young company lies in the way it manages the issue of working hours. “We thought of innovative ways to deliver our services. Instead of operating like other waste management companies. It is a matter of accepting the schedules set by our customers to clean their grease traps at a time that suits them,” adds Siya Sigcau. This more flexible way of operating allows the young company to conquer more and more markets. Today, it employs about ten people, including truck drivers and cleaners. The compost it makes is sold to farmers who use it in their plantations.